Tattling is a common problem in many early childhood classrooms. 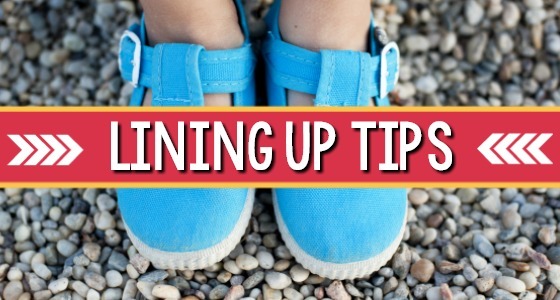 Sometimes it can seem like you’re fighting a losing battle when it comes to tattling behaviors, but there are things you can do to help. Here are some of my best tips for dealing with tattling behavior in your preschool or kindergarten classroom. 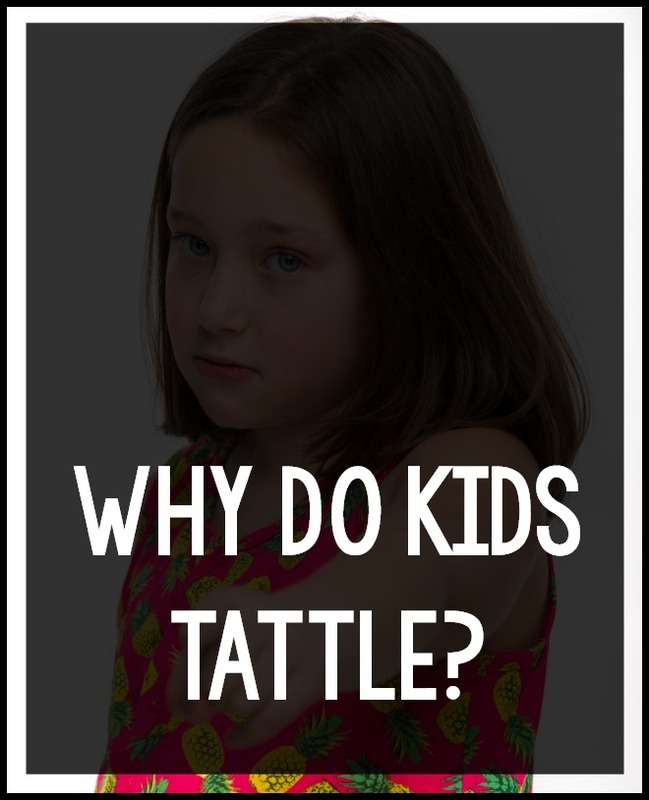 Before we look at how to stop tattling behavior, first we need to look at the reasons why kids tattle in the first place. 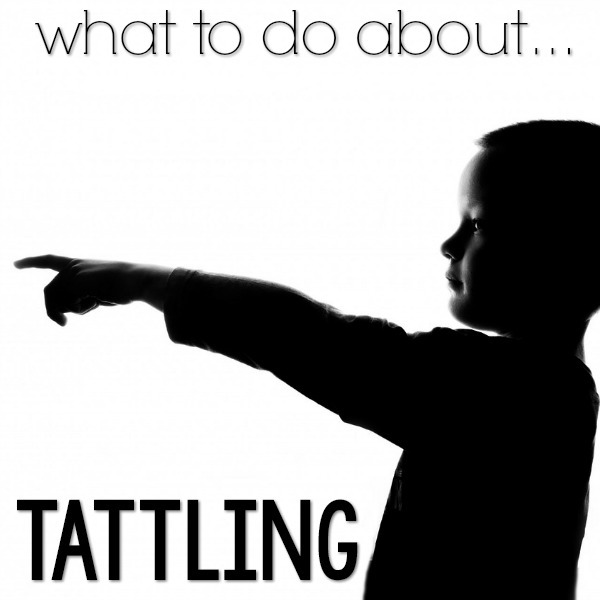 Tattling is a form of communication, children who tattle are trying to tell us something. 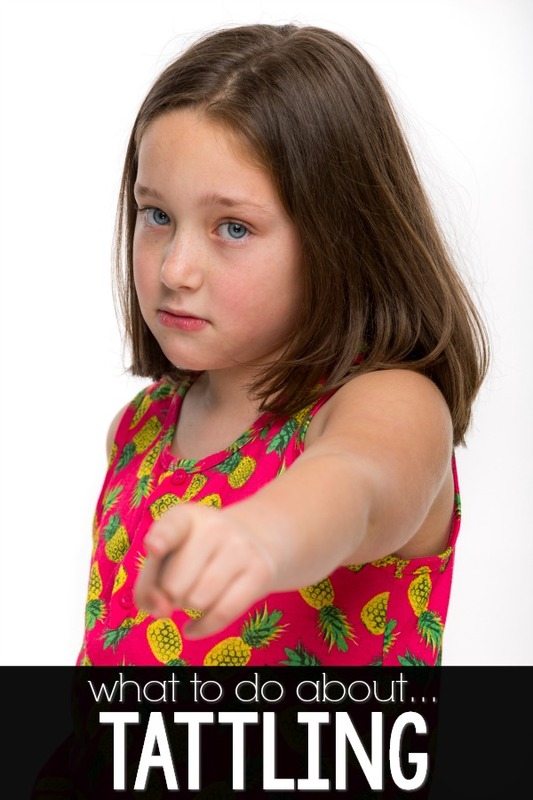 In a typical tattling scenario, a child may say something like, “Sophia said she isn’t my friend!” While it may indeed be true that Sophia said those words, the real message here is that the child who is tattling doesn’t know what to do about the situation. The real reason behind why this particular child is tattling is because he or she doesn’t know how to solve a problem. 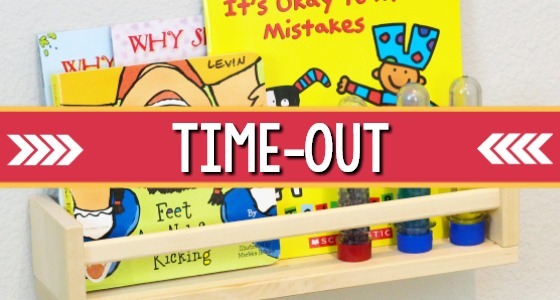 Now that we know the real reason most kids tattle, you can start working on a solution to help your students learn the problem solving skills they need to be successful at home and in the classroom. When you’re trying to curb tattling in your classroom there are 3 easy steps you can take to ensure success for your students. 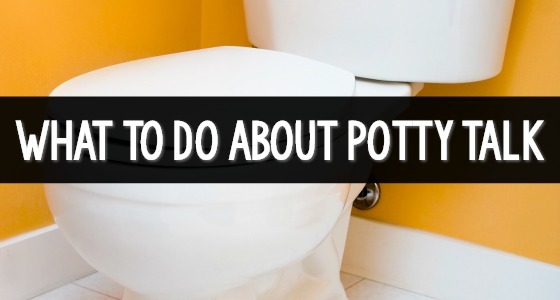 Step 1 is all about establishing what tattling is and isn’t. 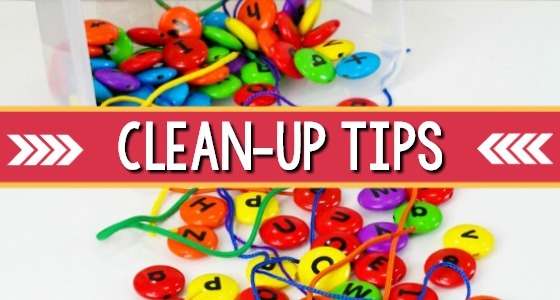 First, brainstorm with your class a list of things that are important to tell the teacher. You may need to scaffold for support during this lesson to be sure you get the most important points on the chart such as when someone is sick, when someone is hurt, when someone is in danger etc. When you’re creating this chart with the children, draw a line down the middle of your chart paper and write things that are OK to tell on one half of the paper, and things that are considered tattling on the other. Draw simple pictures to illustrate each idea added to the chart. The next step you can take to help diminish tattling in your classroom is to go back and re-teach those important routines and procedures, making sure to address “what should you do if…?” scenarios. 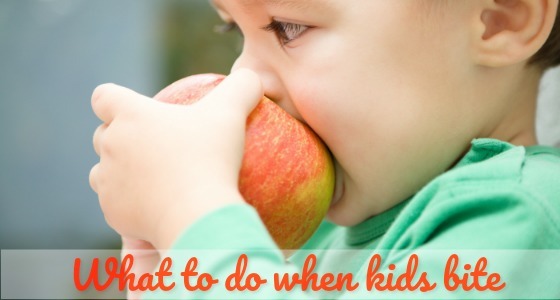 For example, if you notice more tattling taking place on the playground than any other time during the day, you may want to specifically address “what should you do if?” scenarios relating to the playground. 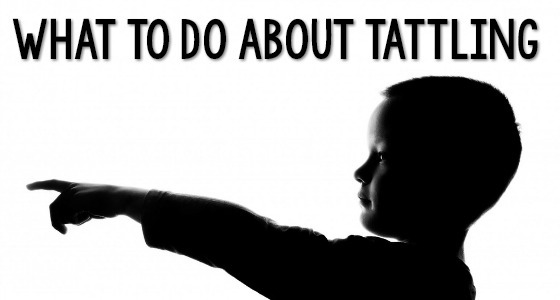 If you have tattling problems during center time, discuss “what should you do if?” scenarios for center time. Finally, you’ll want to teach your students problem solving strategies so they will feel confident handling tattling situations on their own. Teaching problem solving strategies to young children involves lots of modeling and role playing. 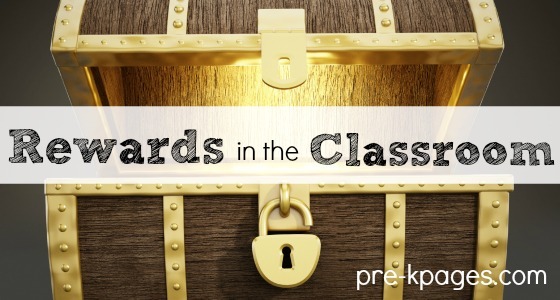 Once you have modeled the most common tattling scenarios, next you will want to invite students to role play for the entire class – or practice what you have just taught them. You can prompt children and scaffold for support during these role playing scenarios. After you have modeled and role played, then it’s time for the kids to try it out on their own.